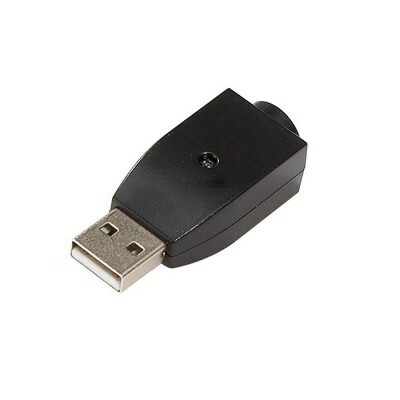 A USB to 2 pin plug adapter for charging your e-cig from any mains 2 pin plug socket (as found in most of the EU). 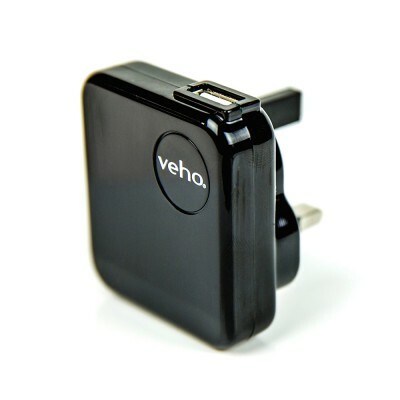 CE and RoSH certified, suitable for use with e-cigarettes. 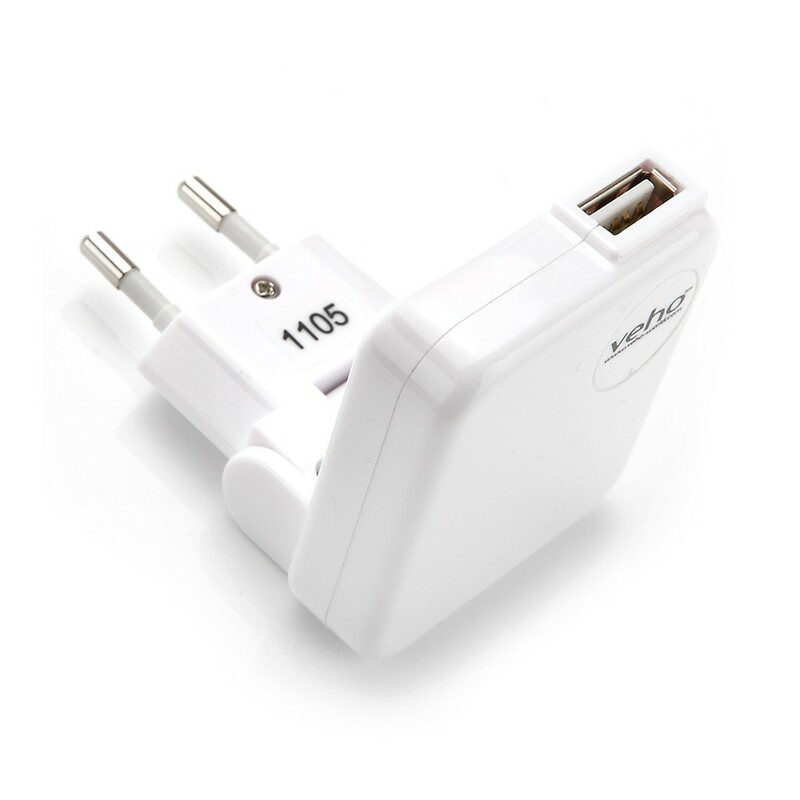 If you're travelling within the EU, this handy adapter allows you to easily charge your electronic cigarette with your USB charger at any two pin socket. Please note: USB charger sold separately. Click here to view.